WHY? Because people search for information, products, directions and more in search engines such as Google, Yahoo, Bing, YouTube, and Pinterest. If your business does not show up in the results for the products you sell or the service you offer, you will miss out on lots of potential customers. So how do you show up in the search results? You need to invest in optimizing your website for those searches, the best way to get found online is with Search Engine Optimization (SEO). 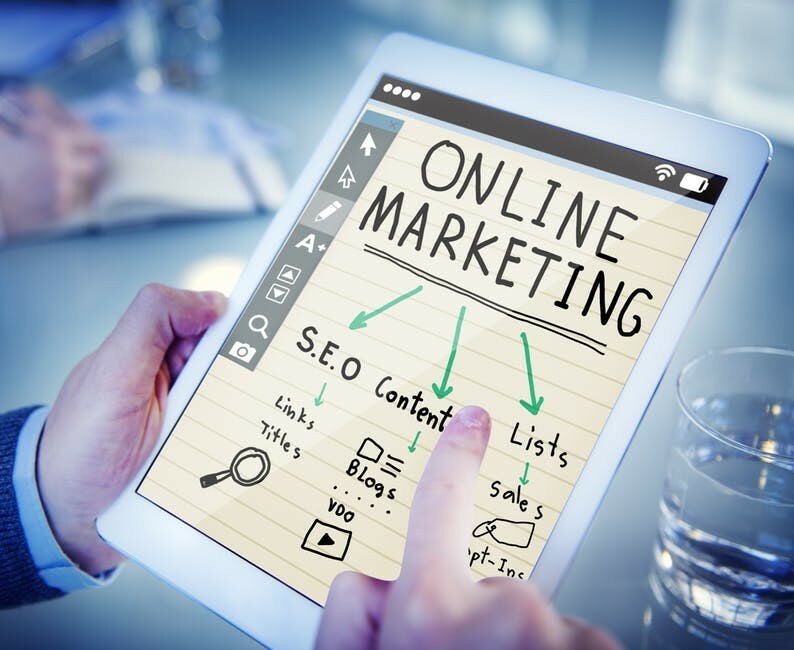 It can be the difference between attracting lots of traffic to your website or being invisible among the billions of other sites on the Internet. Just because you have a website it does not mean people can find it, you need to have a strategy in place, preferably before the site was built. That strategy is SEO. Is SEO worth the investment of time and money? When you run paid Google ads, Facebook ads and Instagram ads it can become costly but you’ll see results of your investment immediately – whether it is visits to your website, products purchased, impressions or reach. However, once you stop paying for the ads those results stop too. SEO is a long term strategy that is basically free. It requires time and energy to implement and may take 4 to 6 months to deliver results, but those results are long lasting. If I post lots of quality content on my website do I still need SEO? Spending time and money on creating content is wasted if no one ever sees it. Some marketers believe that as long as you post good content on your website, SEO doesn’t matter. While quality content is still king and great for building customer trust and getting users to want to visit your site, it won’t be found on its own. You still need an SEO strategy in place so users can find it. Are keywords still relevant in SEO? In 2018, keywords are still relevant to ranking well in the search engines. Successful SEO campaigns begin with keyword research using Google Keyword Planner, Keyword Tool, Ubersuggest, and SEMrush, to pinpoint keywords and phrases that people search online to discover your business. Keyword research information helps you to create great content pages on your website that attract traffic so you get more customers. The more relevant your keywords, the more qualified your traffic will be, meaning their intent to buy something or hire your services will be stronger. Gone are the days of keyword stuffing, you need a good SEO person (like me!) who knows how to discover relevant keywords and knows how to properly use them in a natural way. 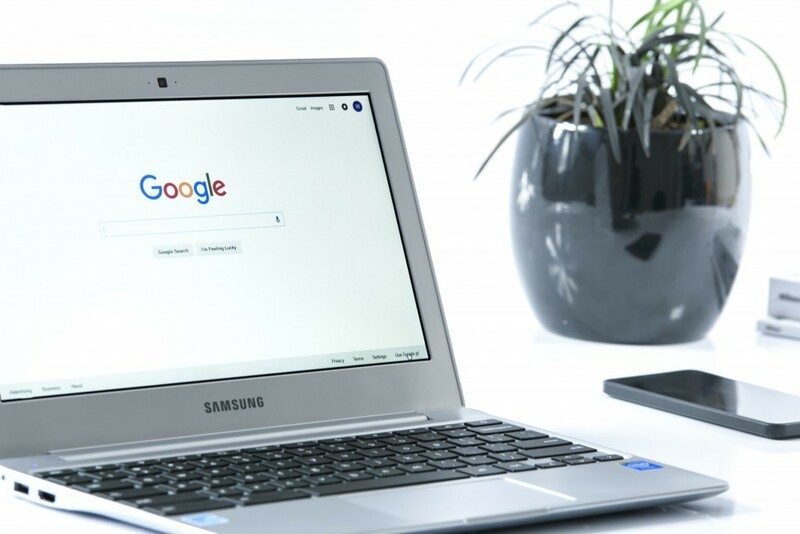 Google and other search engines cannot read and understand content like human beings, but they can tell when you are using certain words and phrases solely to improve your ranking. 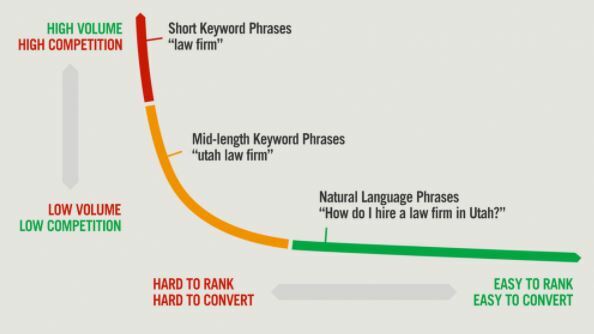 The best way to avoid being penalized for this is by integrating your keywords naturally. Focus on longer, more specific phrases that are highly relevant to your business. Think not only of phrases that people might type into Google but also phrases they might speak into voice-activated speakers, such as Siri, Alexa, Cortana, Google Home. 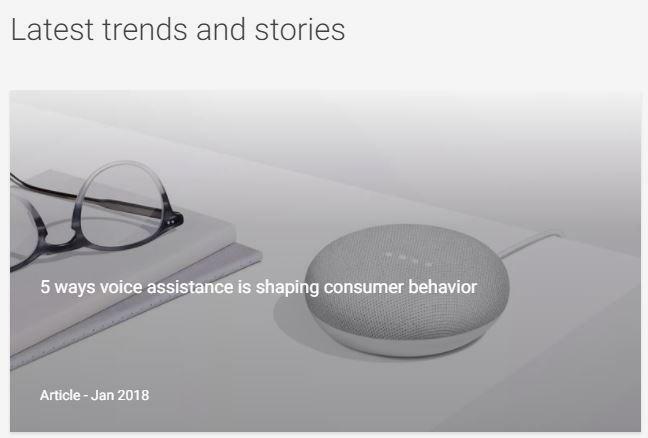 Read this article from Google Trends; 5 Ways Voice Assistance is Shaping Consumer Behavior. 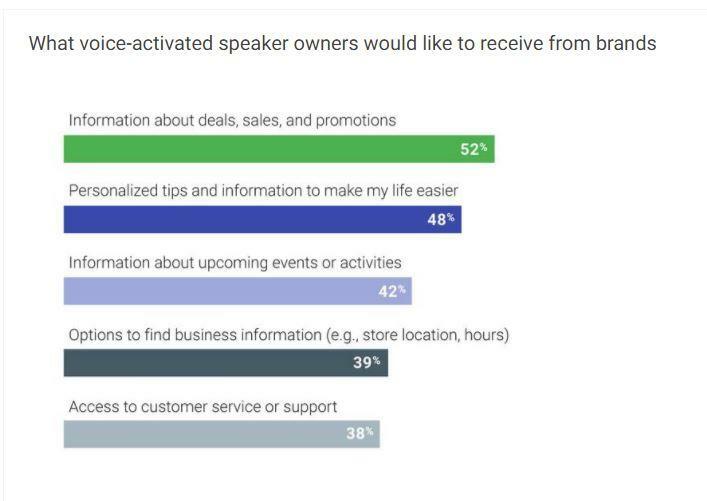 The graph below shows what users of voice assistants want from brands, so make sure you address all of these wants on your website. 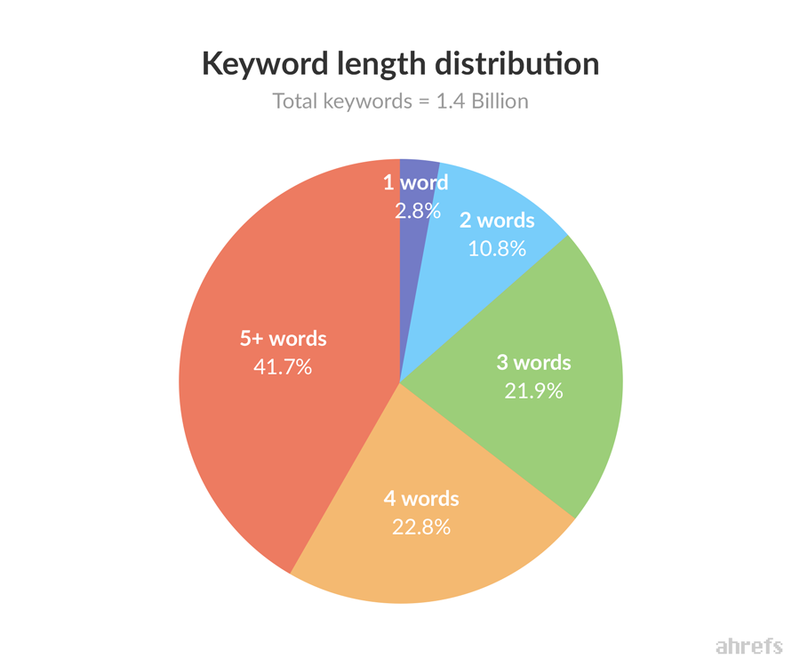 These long-tail keywords and phrases will require some time to discover but can attract visitors who want exactly what you offer. How many keywords are people typing or saying when searching? Its important to consider the users intent when they’re online. Someone who is searching for a product will have completely different intentions to someone who discovers a product. When someone searches for a product or service on Google, they’re much more likely to buy or hire. Whereas, when you target your ideal customer with an ad on their Facebook timeline or Instagram feed, you are crossing your fingers hoping the person who discovers/sees your ad will impulse buy your product. What if I don’t use SEO in 2018? 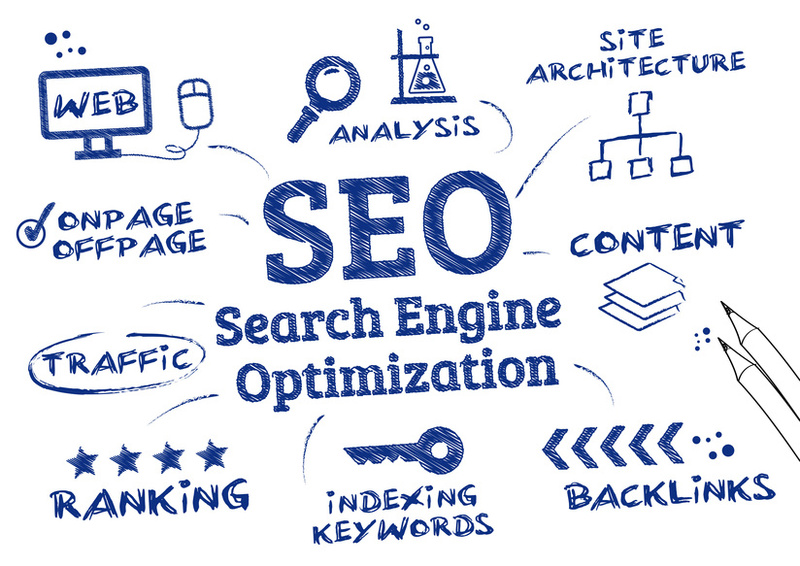 SEO is an ongoing effort that you need to stay on top of. Don’t run the risk of losing your top-ranking search results because that will only send business to your competitors. If you have budget to spend and your product or service is a good fit, then using Facebook and/or Instagram Ads certainly worthwhile. In fact, test as many strategies as your budget allows to discover which ones work best for you. my How To Rank High in Google 2017 post. Neil Patel of Quicksprout- Keyword research 80/20 Guide keyword research is important but it’s time-consuming, painful, and often futile. Don’t waste hours upon hours trying to find the right long-tail keywords to target and creating spreadsheets. Google RankBrain – the Definitive Guide – RankBbrain is Google’s third most important ranking signal.